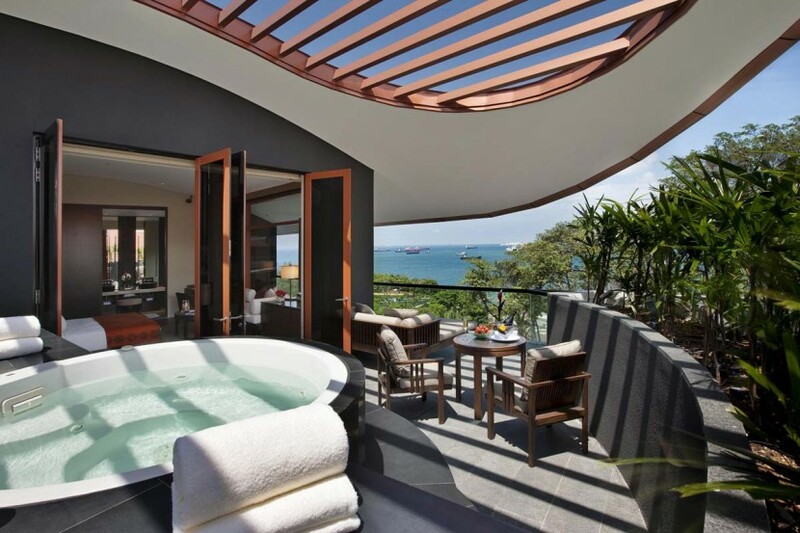 ​Traveller Made® announces new partnership with CAPELLA Hotels and Resorts. Traveller Made®, the community network of luxury travel designers, is announcing today a partnership with the luxury hotel brand, CAPELLA Hotels and Resorts. CAPELLA Hotels and Resorts joins a variety of key travel Partners in our network such as The Oetker Collection, Raffles Fairmont Hotels International, Peninsula, Shangri-La, Mandarin Oriental, Belmond, Four Seasons, Taj, Hyatt, Waldorf Astoria, Conrad, Alila, La Réserve, Fasano and a collection of independent luxury properties. “In trendy urban centres as in sun-drenched hideaways, CAPELLA Hotels and Resorts have created exclusive spaces of incomparable luxury and intimacy. At CAPELLA Hotels and Resorts, from the outside in, architecture, design, service, cuisine and all that pertains to the most exacting standards in high-end hospitality greet top-tier travellers in warmth, elegance and dedication to their every desire. Whether they alight at the Breidenbacher Hof, a Capella Hotel in Düsseldorf, at Capella Washington DC or Capella Singapore, they will experience three destinations, three atmospheres, but one spirit of excellence and sense of place. We are delighted to welcome CAPELLA Hotels and Resorts and their own ideal of luxury among our distinguished Hotel Partners”, says Quentin Desurmont, President of Traveller Made®. “We are excited and proud to be entering into our partnership with Traveller Made. Capella Hotels and Resorts is committed to providing our signature warm and caring hospitality along with personalized and individualized travel experiences to the Traveller Made Community. 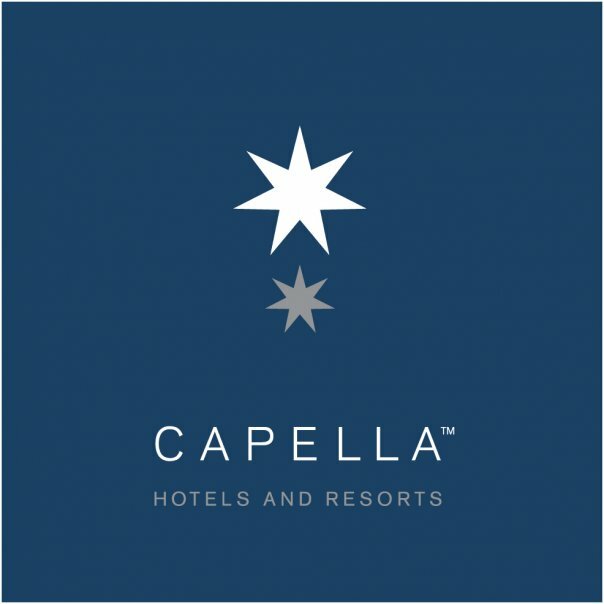 Just as Capella’s celestial namesake is a double-star, so the Capella brand represents the dual relationship and intimacy between the most luxurious hotels in the world and our esteemed travel partners and guests,” said Mr Kit Pappas, Executive Vice President, CAPELLA Hotel Group. At a CAPELLA ultra-luxury resort or hotel, our consummate staff will deliver service that has no equal. Your every predilection will be noted and gratified, and your personal privacy in our luxury hotel suites are given the utmost respect. And because you will be in some of the world’s most beautiful destinations, from European cities and exclusive retreats in Asia to Mexican beaches, opportunities for exploration.